It’s not unusual for challenges to arise when organizations and teams undergo transformation. Whether due to natural growth, global expansion, or shift in focus, confusion and misalignment may lead to poor morale and mistrust. In such cases, Human Resources is typically brought in to manage employee, leader and organizational expectations, applying tried and true approaches under the heading “Change Management.” We believe, however, that ethnography offers a better approach. We were fortunate to work with a Global Procurement Team at a company that was experiencing all of these challenges following a series of organizational changes. The company had tried other, more traditional fixes, including leadership changes and providing a new work space for the team, but the problems lingered. The new leader decided to try something different. He brought in a team of ethnographic researchers who spent a month collecting survey data and conducting face-to-face interviews with as many team members as possible. The team leader wanted to measure engagement, so the Gallup Employee Engagement Survey was also used, but just as a starting point. Interview questions were formed based on the top three and lowest three survey results. All team members were invited to participate; interviews were conducted in person or via video conference, and employees were given the choice of being part of a small group or being interviewed alone. Names weren’t collected, so responses were kept anonymous. Leaders were interviewed separately from employees to reduce potential inhibitions against speaking freely. The interviews were structured as story-telling sessions, in which employees shared their experiences as they related to the questions. The researchers followed up with additional questions, allowing those stories to lead the conversation in order to uncover employees’ real concerns. The transition to a global team within a complex organization required empathetic leaders acting as social architects. Leaders worked with their teams to clarify roles and responsibilities, help employees find their place in the new system, and build relationships with other teams. The influence of an individual leader on an employee’s experience cannot be overstated. Any organization attempting to shift its culture must engage the mid- and lower-level leaders, not just the executives. This team’s leader played a key role in bridging the trust gap between senior and junior team members, thereby benefitting from the cross-pollination of experience with fresh ideas. Measuring performance without focusing on culture yielded skewed results. People needed time to adjust to new spaces, new roles, and new leaders before expectations around results could be achieved. While the team was expected to deliver on stated metrics, there was no attention paid to their own growth and development. The question of how they got results was never asked. Even leaders who received high praise from their teams expressed the need for more training and support. Corporate jargon and euphemisms, e.g. framing layoffs as “fitness,” created a lack of trust among employees. They felt disrespected, patronized and unheard. Authenticity was key; the leader’s willingness to make himself vulnerable helped the team come back together. These results were shared with the leader and his direct reports in a workshop setting, after which the group developed ideas for addressing these patterns. One challenge the research team had was around language: the original wording of the pattern statements was considered too blunt and negative, so the team worked with the leadership group to re-craft them. Another challenge was the need to coach the leader in how to receive some of the feedback, given that he was the inheritor of the problem, not the originator. We had to help him develop empathy for the pain his team was feeling, due to experiences that occurred long before he joined them. In the end, the team responded positively to the findings. In fact, the team developed such trust in the process that they initiated their own Culture Team, which meets regularly, choosing various cultural topics and discussing them openly. While they’re still getting comfortable with such openness, they have learned to trust each other. People feel included and heard, and team cohesion has increased as a result. An ethnographic approach is necessary to address organizational culture issues because only by listening while people share their stories do you discover potential disruptive patterns in values, rules, and behavior. In addition, the researchers were able to participate in regular team meetings, observing discussions and interactions amongst the team members, providing a strong contextual awareness. This approach enabled each employee to share her or his thoughts and feelings in a safe setting, something impossible to achieve with a survey or HR focus group. It also empowered the employees to take ownership of their own experience, resulting in a win for them and a win for the organization. Melanie Redman is a Senior Design Researcher for Steelcase, Inc. As part of the WorkSpace Futures group, she conducts human-centered research to understand the interaction between people, technology and space, as well as the trends that are shaping the ways people work. She’s most curious about how and why people and cultures behave the way they do, at the individual, organizational and national levels. She’s currently exploring how ideas move through complex organizations. Previous studies have included an examination of Steelcase’s own culture, and an exploration of the human need for privacy and associated implications for the workplace. Other research projects include Culture Code, Gen Y in China, India & the US, and various healthcare topics. Insights garnered from these projects are used to develop new products, services and applications for Steelcase customers, and are shared with the architecture and design community through research presentations and published articles. 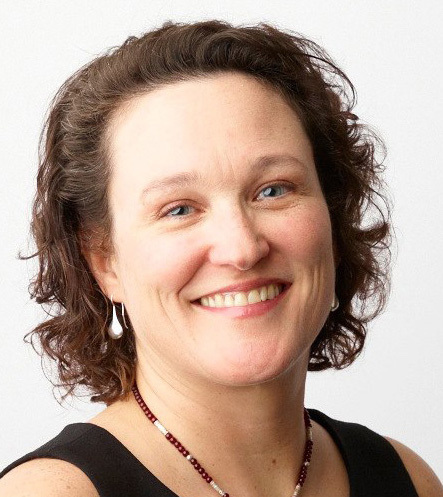 Melanie has co-authored articles for Harvard Business Review and Healthcare Design Magazine, and has been a speaker at Corenet, HealthDesign, IFMA, IIDA, and AIA events. 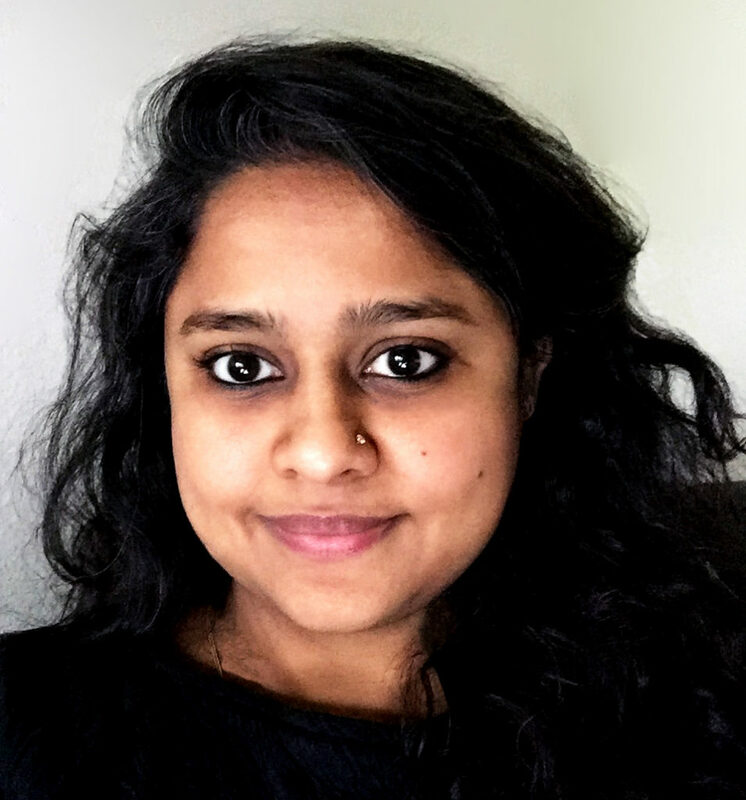 Tanushree Βhat is a Design Researcher for Steelcase Inc. As part of the WorkSpace Futures group she has the unique role of supporting Steelcase Global Talent Management (Human Resources) with research, insights and strategies to craft employee experiences and services. Additionally she coaches HR representatives in the human centered approach to solving systemic problems, using design tools, methods and frameworks. She is currently working on the global Diversity & Inclusion initiative at Steelcase. Some of her other works include insights on Steelcase’s organizational culture (structure, processes, incentives), programs and experiments for wellbeing at work and exploring the topic of embedded learning to create the conditions for innovation in organizations. Tanushree holds a Master of Design from Institute of Design, Illinois Institute of Technology. In 2010 she received the IDEA Bronze award for “Future Living”, a housing system concept designed for the year 2050 along with her team. Ethnography as a Catalyst for Organizational Change: Creating a Multichannel Customer Experience, Robin Beers et al.